Papua New Guinea (PNG) is one of the least urbanized countries in the world, with approximatively 85% of its population living in sparsely populated areas and only 12.4% of its households having access to electricity. Electricity access has been set as one of the key objectives by the Government of PNG (GoPNG) in its Vision 2050. Recent years have seen a rapid growth in the electricity demand, which is mainly met by thermal (diesel) power plants. Therefore, PNG has massive potential for energy efficiency (EE) and strong needs for a dedicated EE plan and a related regulatory structure. 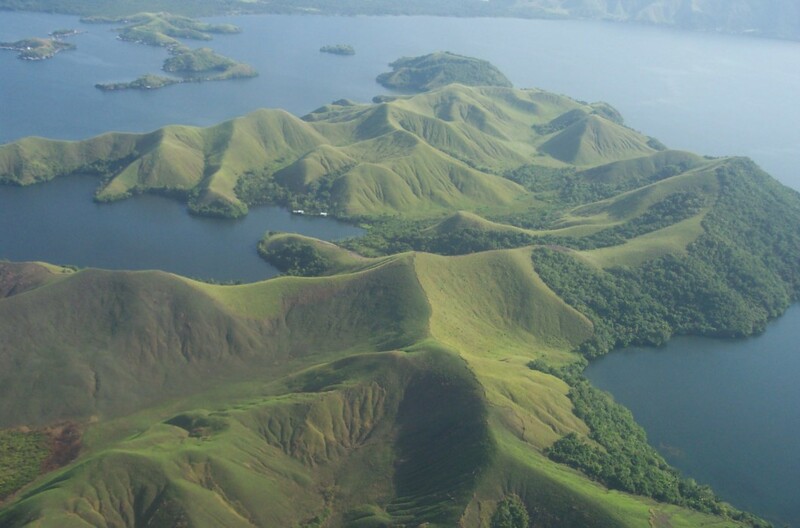 The World Bank commissioned Econoler to help PNG develop a national EE plan. Working closely with the GoPNG and other stakeholders in the country, Econoler assisted PNG in preparing an EE plan that dealt with policy, regulatory and institutional framework improvements, and capacity-building and defined the tasks to achieve measurable EE improvements. To carry out this assignment, Econoler first performed a series of analytical activities, including assessment of the baseline consumption and load profile of each sector and analyzed the policy and regulatory environment for implementing EE programs. Then, Econoler’s experts consulted stakeholders and took into account PNG’s technical, economic and political constraints to ensure that the EE plan to be proposed was realistic and aligned with the GoPNG’s objectives. Finally, the experts developed a detailed EE plan, clearly outlining an implementation pathway with estimates of the financial and human resources required, and presented it through a final informational and capacity-building workshop. While the GoPNG’s 2011 Electricity Industry Policy (EIP) emphasized the need to improve power supply, the new EE plan drawn up in 2015 focused on demand-side EE measures, and was therefore an essential addition to PNG’s policy Framework.